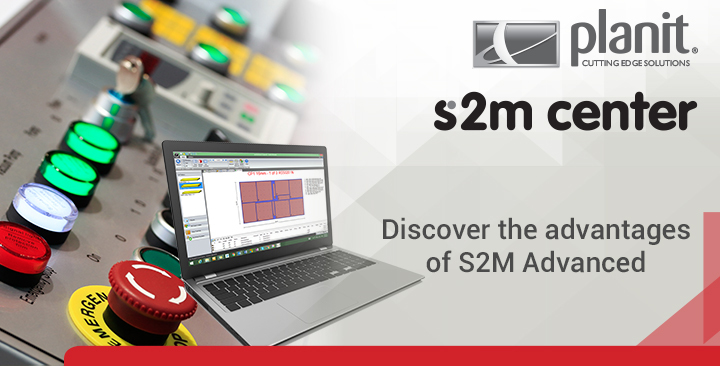 S2M Advanced is the 3rd Level of S2M Center, and it demonstrates how S2M Center can contribute to your wider manufacturing business. Discover the intelligence that higher levels of software have, with the ability to save you time in the office & factory as well as increasing your material yield. Our Territory Managers may have spoken to you about upgrading, or maybe you're interested in knowing what is possible with the next level. S2M Advanced has the ability to connect to multiple machines, allowing jobs to be efficiently directed through the flow of production. 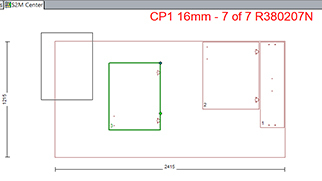 Users have greater control by being able to specify tools on particular materials, meaning you have flexibility in how you process materials on your CNC. 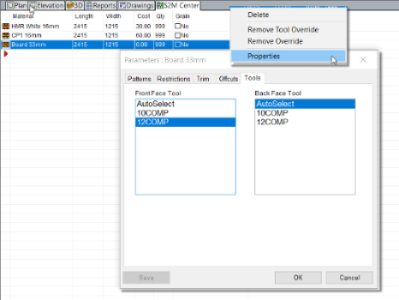 Gain additional control & flexibility by easily moving parts or rotating them on a nested sheet with a simple drag and drop action. 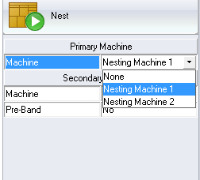 S2M Advanced provides the ability to Filter Parts for a nest using a variety of conditions, which means you can get specific about what parts are machined and when. 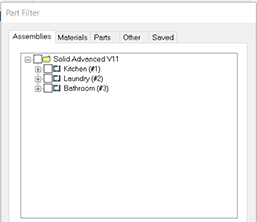 Filtering options include by parts, rooms, materials and assemblies. Copy, Cut & Paste parts between different sheets and different materials. Simply add a blank sheet of board within the nest, providing the flexibility to work around a damaged sheet, use an off-cut or manually book match grain materials on a isolated sheet.